I would place these five words throughout five different points of my home and by the time I was ready to leave the house, I would feel better. Love, by my bedside table to remind me of the Love I already had, my son. Belief, on the bathroom mirror, Belief in a better future. Courage, on the fridge – be brave, come on you can do this! Gratitude, in the living room – at least I have a roof over my head and shoes on my feet. Happiness, on the inside of the front door – smile big, fake it until you make it – as I walked out of the door…! Visualising these five words helped me take little steps to grow in confidence and get stronger every day. I hoped that by designing my jewellery and sharing this story I can help other women. Everyone can use these tools. These five humble words are inscribed for you in sterling silver on my jewellery. Wear them and may they be a visual reminder to help you feel good and positive, every day. Now I want to take this vision even further. After two years of working closely with my customers, many of whom I have been fortunate to meet, I realise how everyone relates to my 5 humble words, that somehow, within my own desperation I tapped into 5 major layers of life. They are 5 affirmations that can empower you in every single way, it is a simple formula that anyone can master. 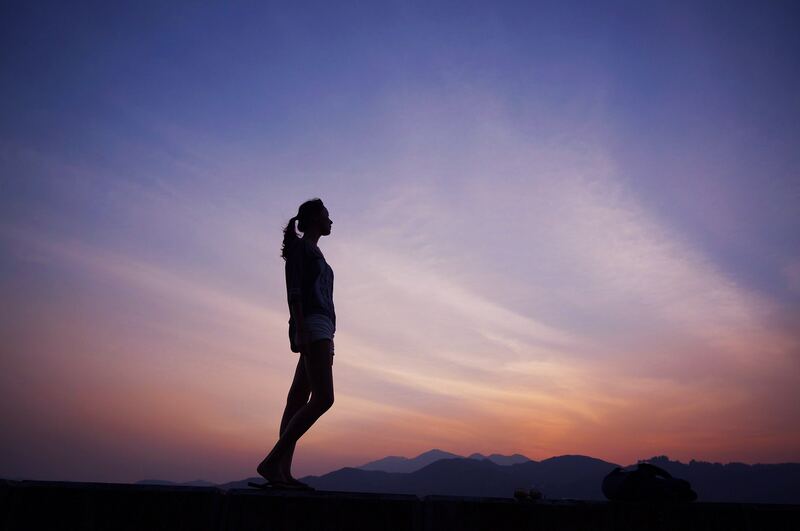 The purpose of our retreats is to create a space for women, a safe sanctuary to reconnect, to cleanse, nurture and work softly on these affirmations and on our mind, body & soul. 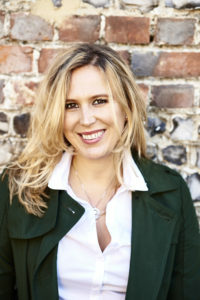 Nina I have been lucky enough to put together the team of my dreams for Synergy Experiences. Nina is amazing, she is actually responsible for enlightening and helping me on my own journey of self discovery. Nina gave me tools that have helped me with my ups and downs throughout the last 10 years. Nina is a fantastic yoga teacher and has been running retreats for over 14 years, she has a wealth of experience and knowledge. Together we have meticulously curated day or weekend retreats to truly inspire you. Mandy our chef, has lived an extraordinary life bringing up her children in Ibiza, Holland and Morocco. I am particularly impressed with her Spanish / Arab influences within her cooking and her stories delight us all. Clover Founder of Synergy and co-host, I bring my experience of mindfulness and I playfully involve the power of affirmations on our retreats. We are a vegetarian / pescetarian retreat because we really want to enhance your cleansing experience, please don’t worry, you will not be hungry on our retreats, we promise! Gaucin, Malaga, Spain I moved to Gaucin when I was 8 years old and I didn’t speak a word of Spanish, in fact, I had never even been to Spain. We left our lives in Notting hill and moved to this tiny mountain village of barely 1000 residents. My days were spent climbing rock faces, running from goats and trespassing land to build dens. Gaucin holds a very special place in my heart, not just for its breath-taking views over the Straits of Gibraltar, the Mediterranean and Africa, but for its hospitality. As a little girl I remember playing in the courtyard of Casa Nuez, (our next retreat venue) and I actually sold my first Jewellery there at the age of 12! This was at a Christmas fete which still continues every year to this day. The truth is, despite the fact I have been fortunate enough to travel all over the world there never has been a place quite so real, dramatic and life affirming as Gaucin, and so for all of these reasons I felt we should launch our retreats here. We look forward to introducing you to this beautiful tiny corner of the world and it becoming a special part of your journey too. Our retreat venue in Sussex seemed to find its way to us! After an initial search for the perfect property (which did start to feel like a needle in a haystack) A friend of a friend came forth and advised us of this stunning property. The building has been made with much love and overlooks a beautiful private field with gentle views of the big trees beyond. Towards the end of the field there is a small private lake with a seating area, around the corner you can find a lagoon with a little shed to relax in and to the left we even have an outdoor fire pit to sit by. There are so many quirky inspiring spaces throughout the grounds we just knew it was the right place to inspire our guests. The house inside is modern with a really lovely homely feel to each room; there is much light pouring through every aspect of this house which translates well In all weather conditions, an important factor when choosing our venue in the UK! Before you decide, ask yourself this question? Trust me, I know! Everything is a priority, our children, our work, our partners, our friends, our parents, our pets… Everything! But, if for just one day or weekend you really did put yourself first and you joined one of our retreats you will truly get the chance to relax and reconnect, you will be looked after in a gentle and non-intrusive manner, our team will guide you to feel stronger, clearer, more empowered and what is more important you will own the tools we show you and you can bring the retreat experience into your life whenever you need it. Every single person around you will benefit from you having this experience, I promise. Invest in yourself, you are so important. · Thank you so much for everything. The experience has turned my life around. It came at a time that I really needed inspiring and uplifting. And it has definitely done that!! The yoga class was the best I ever done. The massage was the best I’ve ever had. The healthy food was the best I’ve ever tasted. The house and grounds and views are beautiful. The dogs a delight. Thank you Clover Nina and Mandy. Just done my 15 min yoga and 5min meditation. I’m now off shopping for all my new healthy ingredients for cooking great food. I believe and have the courage to improve. I am grateful to have had this experience. 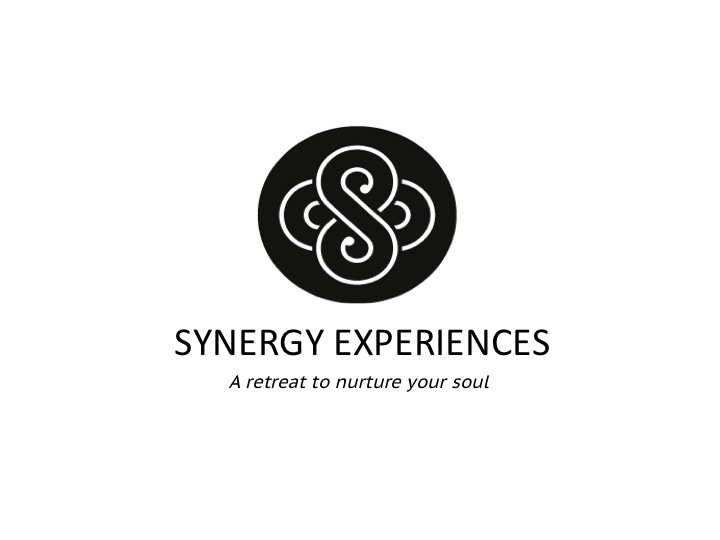 · I have with sadness come to the end of this retreat and it surpassed ALL my expectations, delicious healthy food inspiring yoga, Nina and Clover know what they are talking about in a non judgemental informative way!!!! Lovely women too!! I am returning to the UK with encouragement and commitment to continue with what I have learnt. The accommodation is very comfortable, beautiful surroundings, dog friendly and traditional.